ABC Television. 1995. Directors: Ken Cameron, Ian Gilmour. 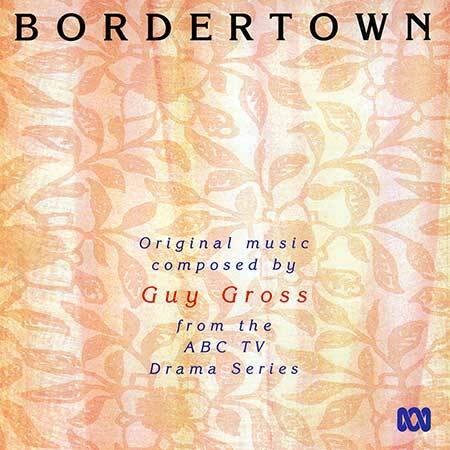 Music: Guy Gross. CD (ST) ABC. 4798182. 1995. Original Music Composed, Arranged and Produced by Guy Gross. Mixed and Mastered by Tim Ryan. Track 2 arranged by Christopher Gordon. Audio Assistant: Katrina Schiller. Transcriptions: Jim McCrudden. Violin - Fiona Chesterman. Oboe - Antony Chesterman. Cello - Adrian Wallis. Flute - Geoffrey Colins. French Horn - Saul Campbell. Guitar and Recorder - Guy Gross. Business Affairs: Geoff Watson. Published by Mushroom Music. Bianca - The White Witch. (4:44). CD(t) (ST)	(See COMPILATIONS - AGSC 1996 AWARD WINNERS: Tk07).